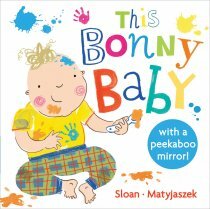 A funny story about learning what you are good at and believing in yourself! 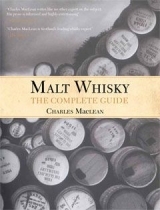 Featuring the distinctive capercaillie, this book will be a treat for all lovers of Scottish wildlife. 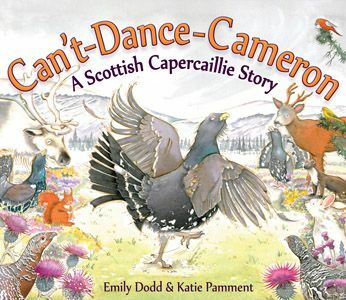 Cameron the capercaillie thinks he's the worst dancer in the Scottish Cairngorms, but maybe with the help of his new friend Hazel the squirrel, he'll be able to dance after all!